Manufacturing organisations are operating in an increasingly competitive market with ever decreasing margins and threats from off-shore facilities and suppliers impacting the industry. It’s incredibly important for Australian based manufacturing facilities to use every opportunity to increase Overall Operational Efficiency (OOE) and reduce machine downtime to ensure maximum output of value is achieved. To keep value production at it’s highest its critical that lost time injuries are kept to an absolute minimum, overall equipment efficiency is kept high and site security is maintained at a high level. Manufacturing facilities generally have a very high risk of workplace injury due to the amount of heavy machinery and moving parts associated with the industry. WorkCover NSW estimate that workplace injuries cost businesses in excess of $100m a year in costs directly associated with injuries, with the average claim costing the employer in excess of $19K on top of the risk of further litigation. Having a high level of visibility within manufacturing facilities provides the employer with the ability to verify injury claims and ensure that all employees are acting in alignment with company policies and safety procedures. Overall Operational Efficiency metrics also take into account the actual availability for machines to be operating when required. When operating machinery for up to 18 and sometimes even 24 hours a day maintenance becomes an incredibly important aspect of operations. One of the sure signs of potential machine failure, or increase friction is a build up of heat outside of normal tolerances. Infrared CCTV camera’s have the ability to monitor temperature on operational machinery without having to stop the equipment to test. This provides an incredibly high level of visibility into machine health without having a technician standing in front of the machine. This work is often carried out by a site operator or operations manager who has visibility of all running machines. Shift working within manufacturing sites can often present a number of challenges with staff scheduling and management. The old days of punch cards or employee sign in is no longer an effective method of staff tracking. Facial recognition has become an increasingly affordable method of staff time tracking through the use of artificial intelligence (AI) that is configured to identify individuals and log them as present and active within the work environment. This use of AI has been one of the early practical applications of the technology in the wild and it continuing to be developed and enhanced. It might seem obvious, but one of the big advantages of using an effective CCTV solution in a manufacturing context is the security that it will provide your facility. Stopping theft, vandalism and potential sabotage is critical to maintaining a high level of operational efficiency. Consider the impact to the business in the event a competitor is able to enter a building undetected and sabotage a potentially very expensive piece of equipment, it’s certainly not unheard of. Physical security is a critical part of any business, especially those that have multi-million dollar machines locked behind your standard entry door. 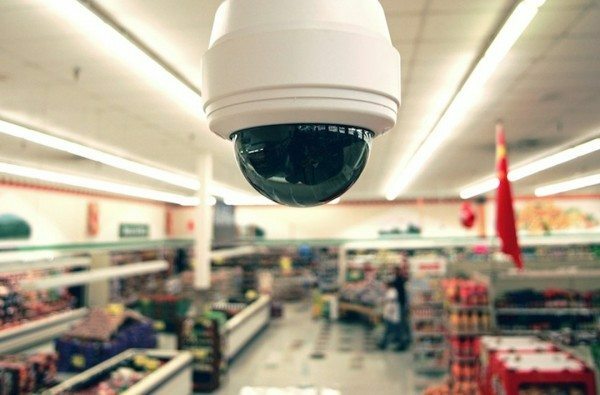 The combination of CCTV solutions and a broad view of alarm systems and other value adding security systems can provide an exceptional level of strategy that will protect the business for the mid to long term. The Japanese word for “improvement”, in manufacturing terms this refers to the continuous improvement of all processes and employees by making many small changes. What better way to foster continuous improvement than having visibility of the entire manufacturing line and processes to key stakeholders that have the capability of refining processes to increase throughput and efficiency. By observing operations in this way you’re able to somewhat remove yourself from the noise and operations to provide a “birds eye view” entire manufacturing process, enabling the opportunity for improvement of all tasks over time. One of 360 Secure’s clients, Alliance Paper is a paper manufacturing business that relies heavily on their equipment and teams running at peak performance to ensure the business remains a leader in the industry. 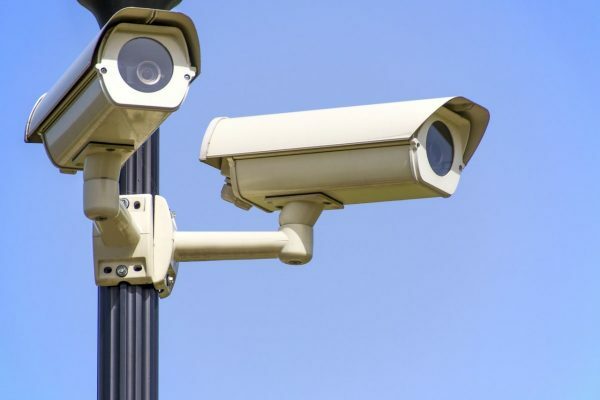 Their initial requirement for CCTV was to provide security to the site, once the first phase was installed they started seeing the outstanding value that it was providing to the operational department of the business. The increase in visibility was providing a tangible result to small points of improvement throughout the value chain, they could see the results! The increase in overall operational efficiency through an increase in machine efficiency and decrease in lost time injuries was significant enough to partially fund further investment into an expanded solution. Alliance Paper are happy to provide any potential clients with a glowing referral on the capability and commerciality of the work that 360 secure have carried out. If your manufacturing or warehousing business would like to discuss further options with respect to site security please contact our team, we’re more than happy to provide some insight into what other similar organisations are doing to ensure their important assets are being protected as much as possible. 360 Secure is an installer and security maintenance provider with extensive experience in construction, retail, warehousing, commercial and residential applications. We partner with a number of organisations that provide systems to manufacturing clients to provide integration from security systems into line of business applications. We also provide Managed IT services in Brisbane and Australia wide. We offer Cloud services, IT Support, Technology Strategy, Data Backup, Veeam Cloud Connect, Cloud Backup Digital Strategy and DevOps.